New Claire’s exclusive Beanie Boo released! After quite a number of Claire’s exclusive releases, another new face has appeared amongst them! London the pink dog has been speculated for a while but has only just been spotted in circulation. She still seems to be a little hard to find so she may not be in all Claire’s stores as of yet. She is available in both a regular 6″ size and as a key clip. Have you spotted London in Claire’s stores yet? There are now new sizes available on a range of Claire’s exclusive Beanie Boos. Aria the owl, Georgia the dalmatian and Sydney the Leopard are now available as a key clip. Pellie the pink and purple cat can now be purchased in a large 16″ size. Two new versions of Reagan the pink leopard have now been released. 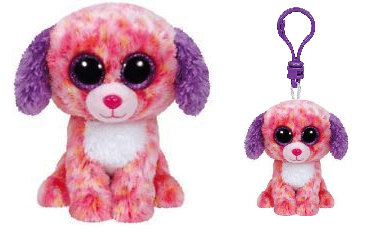 She is now available as a 9″ Beanie Boo Buddy and in a large 16″ size. New Claire’s exclusive Beanie Boos! 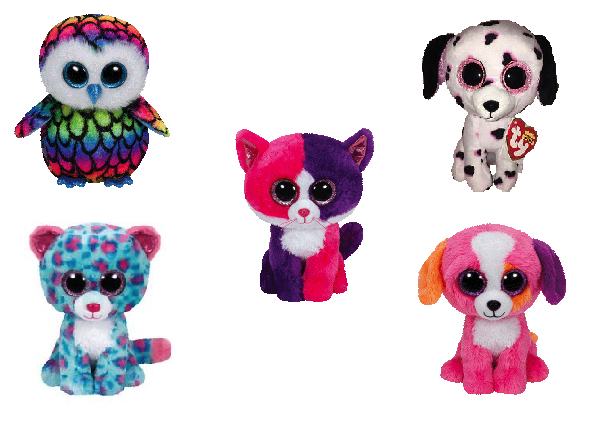 Six new Beanie Boos have been released at Claire’s! Most of these are larger versions of Beanie Boos that are already available at Claire’s stores, however, two new faces have appeared in their midst. 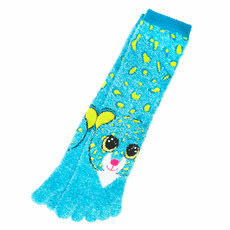 Austin the bright pink dog is a new addition along with Sydney, who is a bright blue leopard with pink spots. A 16″ version of Georgia the dalmatian is now available, as well as 9″ and 16″ versions of Aria the owl, and a 9″ Pellie the Cat. All of these new Beanie Boos are exclusive to Claire’s stores.